Most people would be flattered to have an album titled after them. Well, apparently actor Kevin Spacey is not one of those people. Jason Drake also known as Cassettes Won’t Listen originally planned on naming the record after the insane actor. Spacey has slapped Drake with a a cease-and-desist order, of course after several thousand copies of Kevinspacey have been printed. 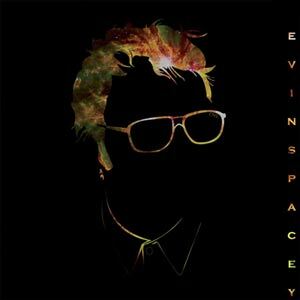 The album will now be called Evinspacey…umm clever? It will drop June 21st on Daylight Curfew records. This is Drake’s second cease-and-desist order, as he also got slapped with one in 2008 for the Guns N’ Roses and Ludacris mashup “Ludacris Democracy.” Cassettes really won’t listen. 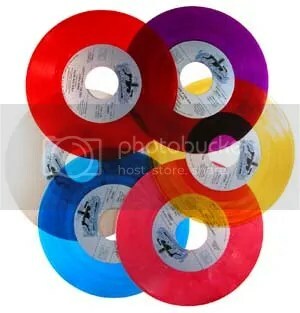 This entry was posted in Album Preview, Electro Rock, Indie, News and tagged axel rose, Cassettes Won't Listen, daylight curfew, evinspacey, guns n roses, Jason Drake, kevin spacey, kevinspacey, ludacris, ludacris democracy. Bookmark the permalink.